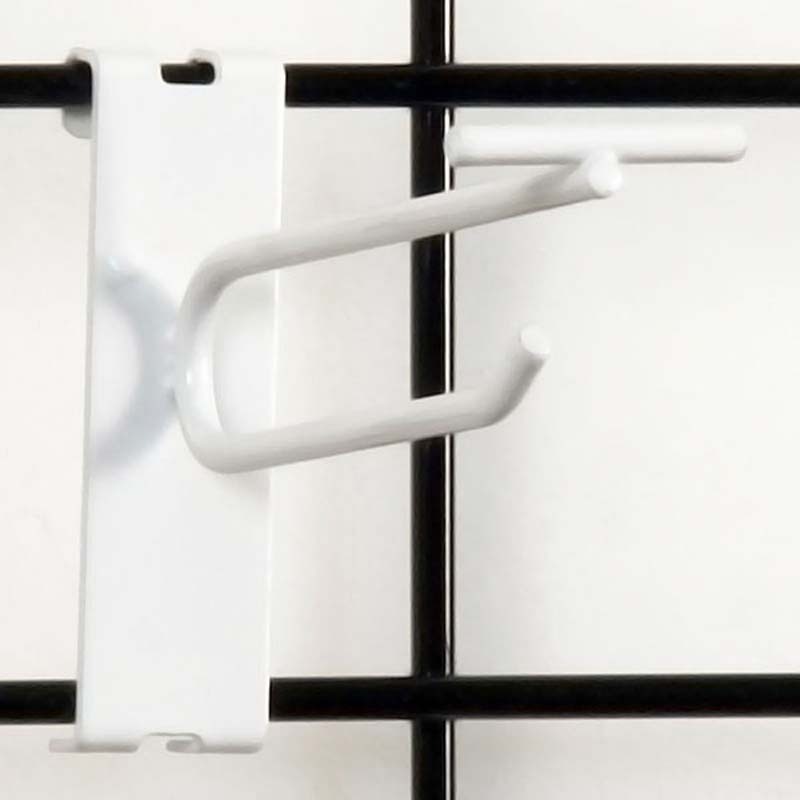 Grid scan hook for use with gridwall panels. Available in five sizes and three colors. 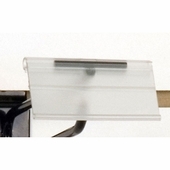 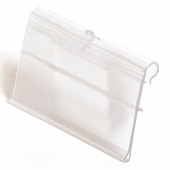 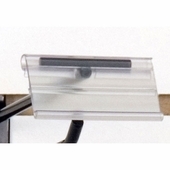 Use with Scanner Hook Label Holder(Part #S01891, S01890, S01892) to display pricing or other item information.